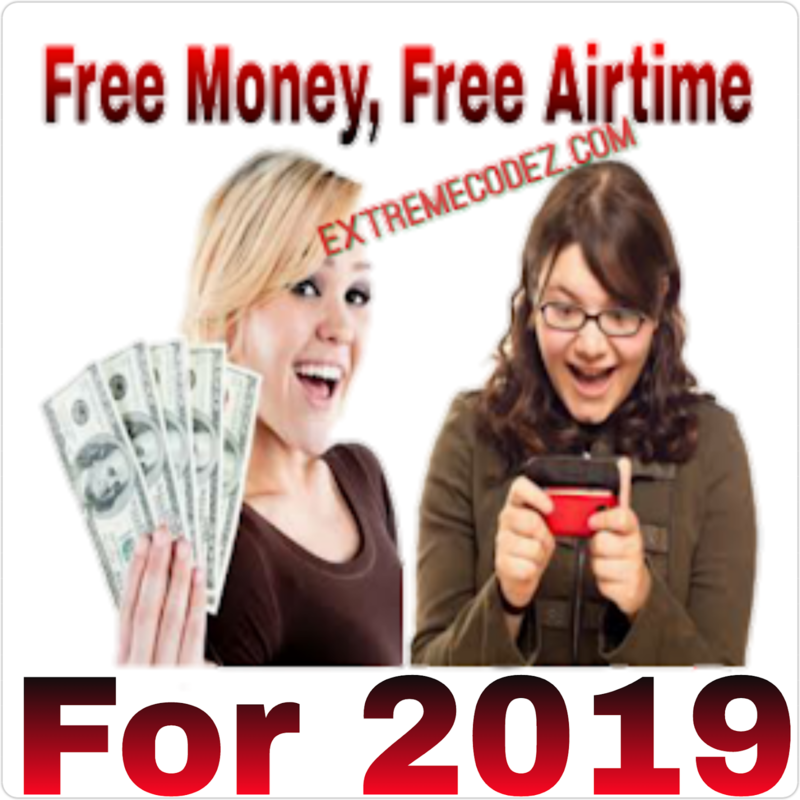 Hello guys, it almost the end of the year and we are up again with another trick on how to flash any number using Airtel NG without airtime, this trick is very simple and easy it doesn't require any app and it works for all phone high-end device or low-end device. Have you Ever wanted to call someone and you are out of airtime and you don't want to borrow airtime? 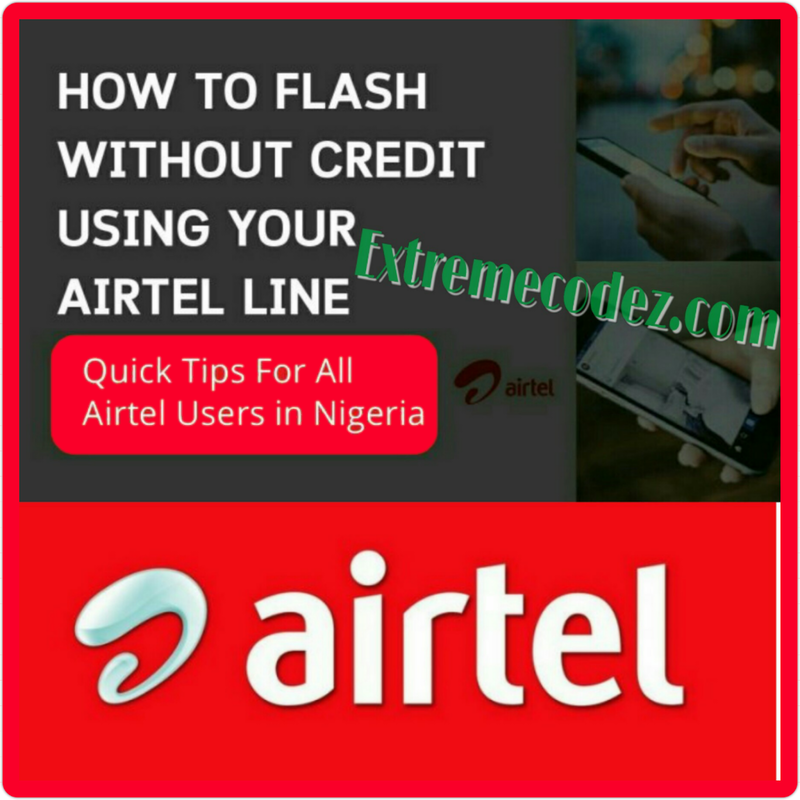 Well in today's post, we'll teach you how you can successfully flash a number on airtel without airtime on your sim card like we said earlier. To borrow credit can sometimes be annoying especially because of the interest on it and most time you have already borrowed and to borrow again you must pay the one you borrowed so you see why you should read this post to the end. 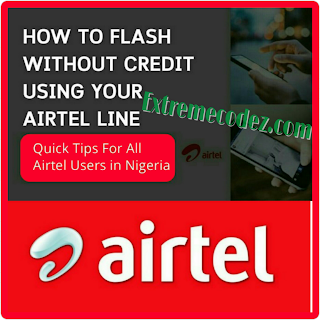 Well Airtel has come to our aid in which you can actually flash any number of any network with ₦0.00 credit on your sim. 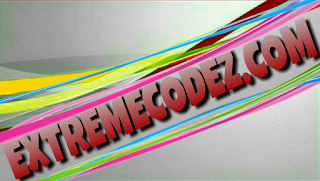 Without much talks let's get straight to the point because we know your so eager to do this. Copy out the number you want to call. On your dial-pad, Paste or typing the number there. You can repeat it to keep flashing the person. You can also use the above steps for another number. Just don't read and go kindly where this post to your friends and let us know by dropping your comment if it works for you or not. Well in today's post, we'll teach you how you can successfully flash a number.